Affinity Designer is a vector graphics editor developed by Serif and it is part of the "Affinity trinity" alongside Affinity Photo and Affinity Publisher. It has been described as an Adobe Illustrator alternative. It is compatible with common file formats, including Adobe Illustrator (AI), Scalable Vector Graphics (SVG), Adobe Photoshop (PSD), Portable Document Format (PDF), and Encapsulated PostScript (EPS) formats. 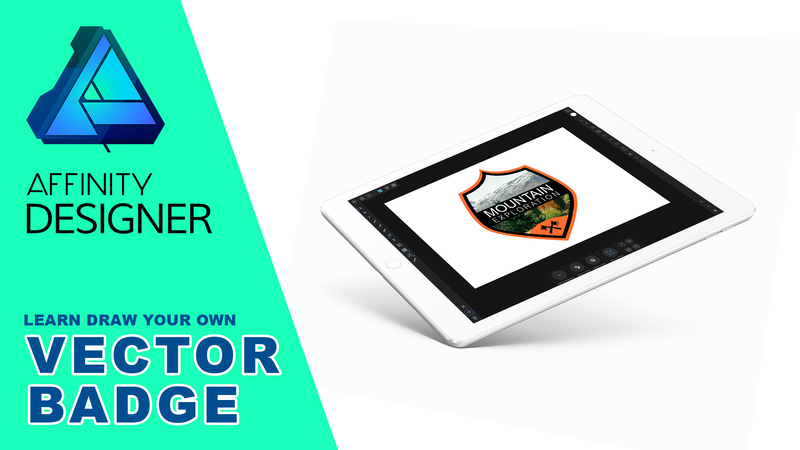 How to create a vector badge inside Affinity Designer for iPad. We'll use the Pen tool to draw the vector object, will write text, will import and clip images shapes, will learn how to use gestures, and export our work in various file formats. 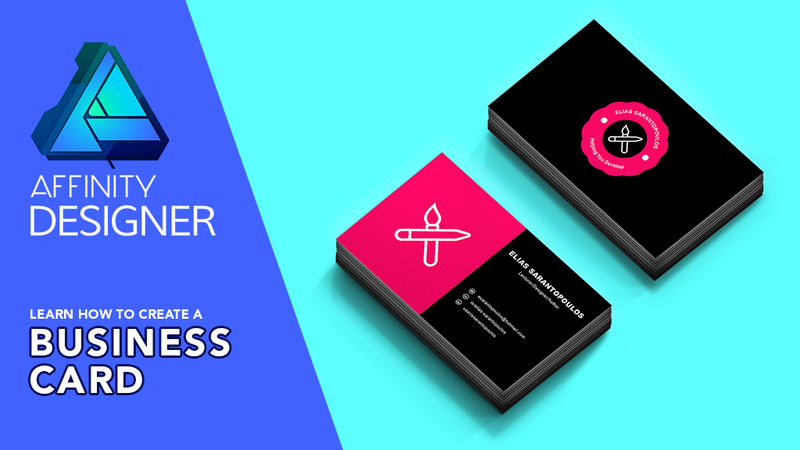 In this Affinity Designer tutorial I am going to teach you how to create a Business Card design and take through the process. We will set up document Guides for both the Bleed area and the Trim area and focus in adding our content. 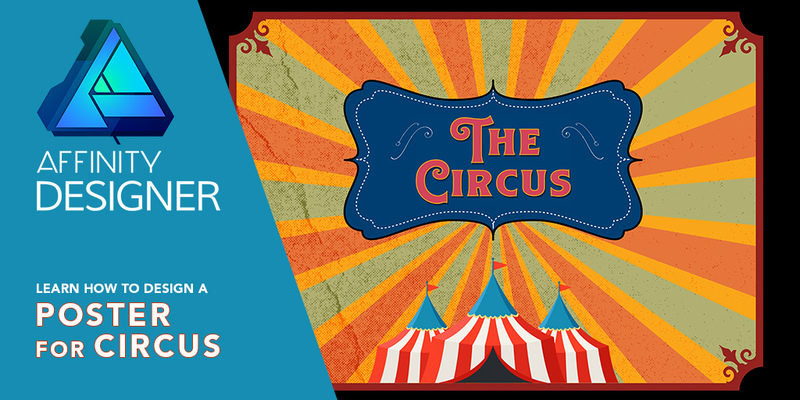 In this Affinity Designer for iPad tutorial you will learn how to design a poster and specifically how to draw and put elements together for a circus layout. 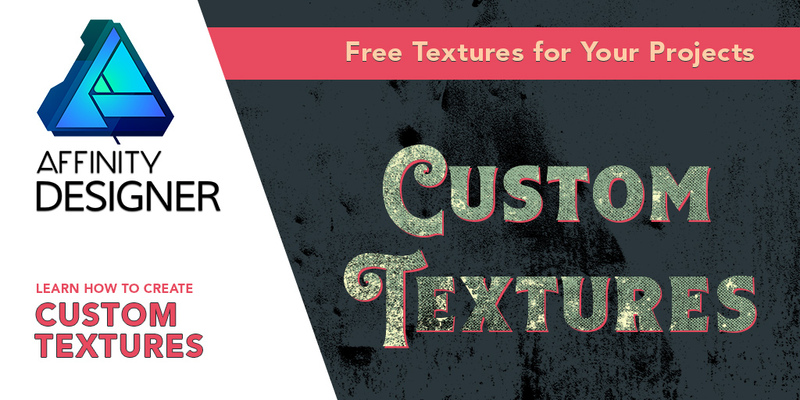 In Affinity Designer for iPad learn how to create your own custom textures from photographs, material that I will share with you as a free download at the end of this Affinity Designer mini lesson.